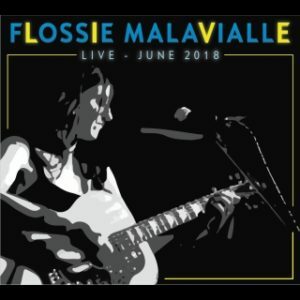 Flossie's first Live album ever featuring songs written by wonderful artists such as Bob Dylan, Sting, Vin Garbutt, The Beatles, Tracy Chapman - All have influenced her music tastes overtime and highlight the variety of styles Flossie has always liked and stuck to. 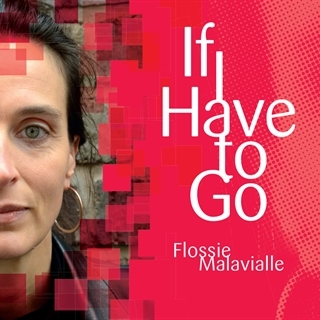 "If I have to go", my 12th album, was released in July 2015. Recorded with Paul Donnelly, it includes tracks by Paul McCartney, Suzanne Vega, ABBA etc ... an interesting and varied collection of reinterpretations! 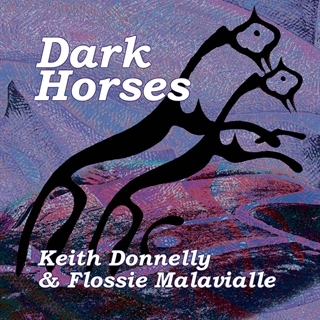 The 11th is my second album with Keith Donnelly, recorded in January 2015 and now available on this site. It's called "Under the Rainbow" and includes 15 songs, all composed by Keith. The 10th, X, was recorded in August 2012 with Paul Donnelly, long-time friend and "guitariste extraordinaire". It includes 11 tracks that I would call "ballads". 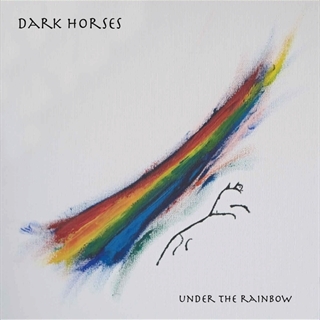 The 9th, "Dark Horses" was recorded in January 2010. 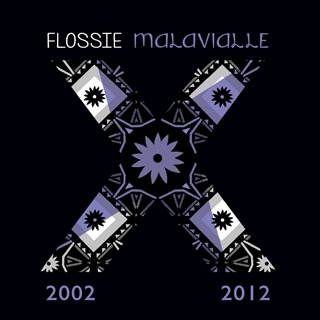 All the songs on the album were written by Keith... and mostly sung by Flossie. 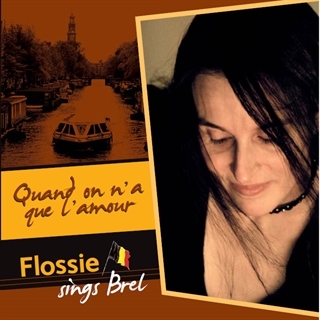 In November 2007, a new album featuring 10 of Brel's most famous songs was recorded with piano and double bass (Simon Keegan-Phipps), accordion (Chris Parkinson) and guitar (Paul Donnelly): "Flossie sings Brel". 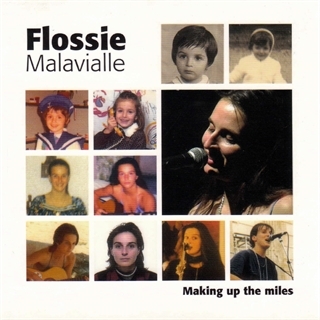 The fourth album, released in December 2004, is called "Making up the Miles" after Irish singer-songwriter Kieran Halpin's song. 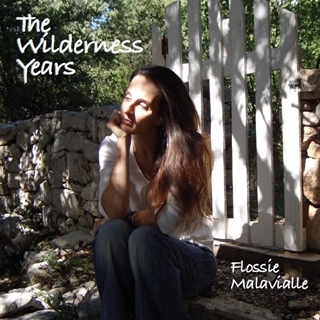 It is a mix of traditional English songs but also more modern tunes, with covers by Eva Cassidy, Jacques Brel (in French), Janis Joplin and also Richard Cocciante in Italian. The 3rd album is a tribute to Edith Piaf and includes French songs only, 10 in total, among the best known of her repertoire. 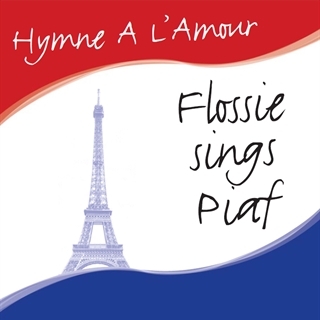 Flossie is accompanied on the piano by Samuel Marin throughout the album: "Flossie sings Piaf". 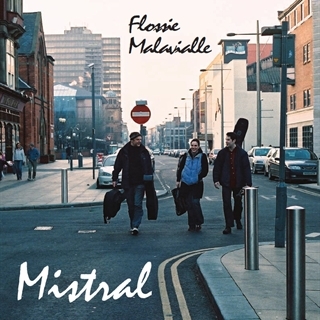 The 2nd album is called "Mistral" and was released in March 2003. It was recorded with 2 other musicians. 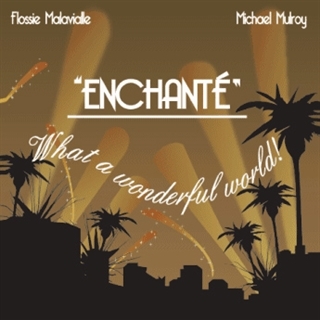 More sophisticated, it is also very varied since it includes not only songs extracted from English and Irish folklore but also a song by Maurane (in French) and 2 "jazzy" pieces . 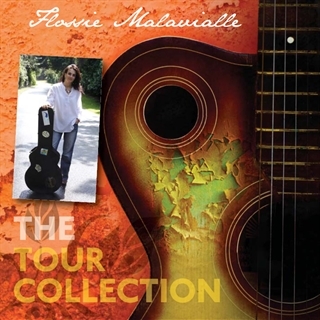 It was recorded with Doug B Smith on guitar and Paul Hughes on bass.